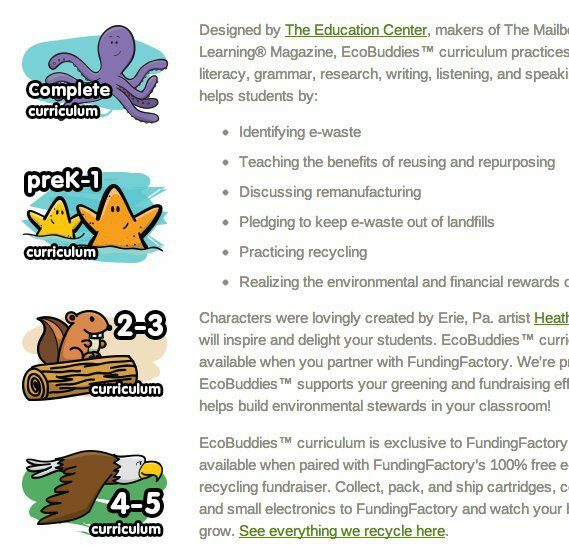 During 2012 and 2013, Funding Factory hired me to illustrate an entire world of animals for the purpose of teaching kids about the importance of recycling e-waste. 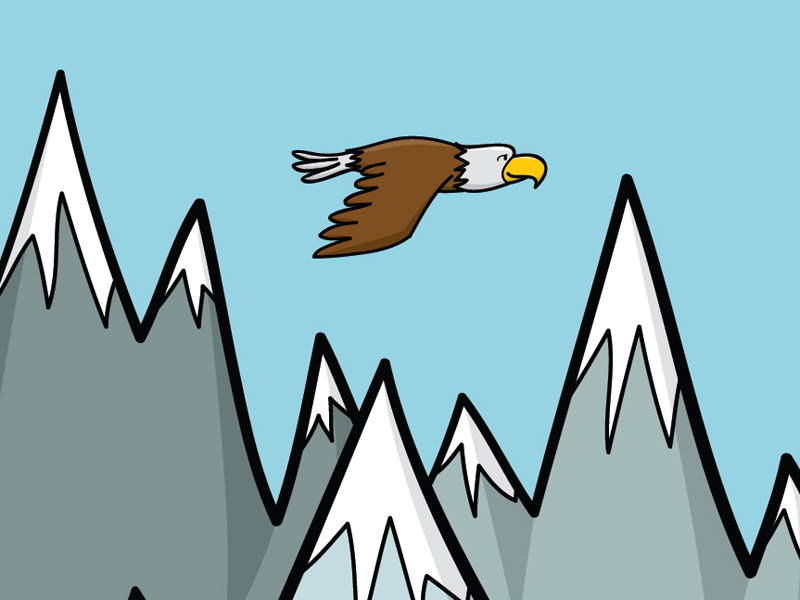 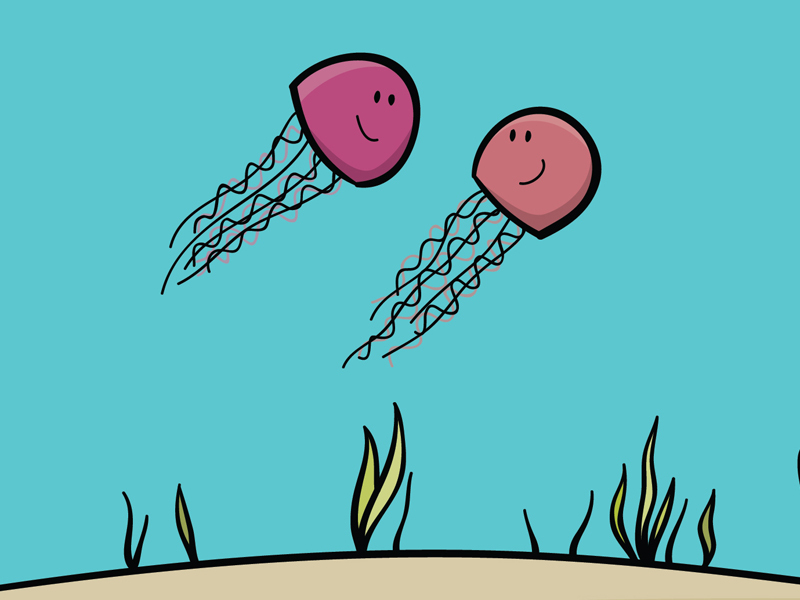 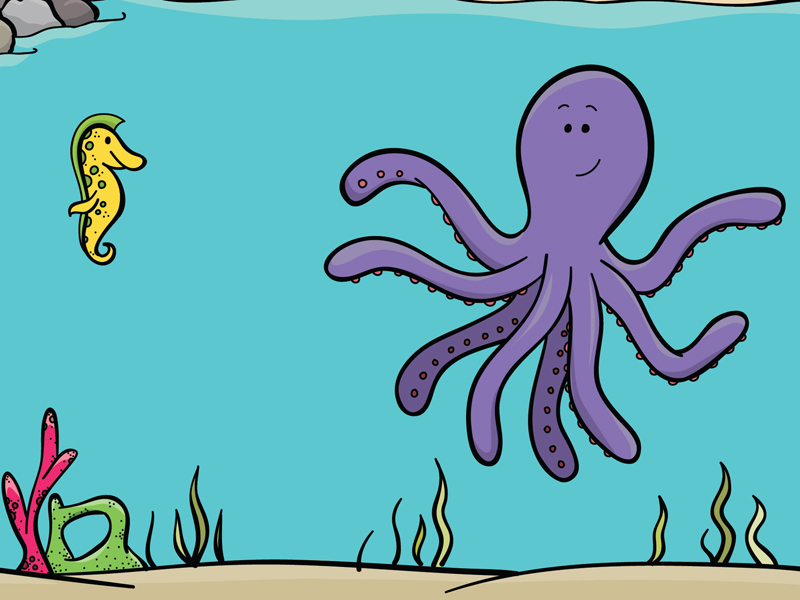 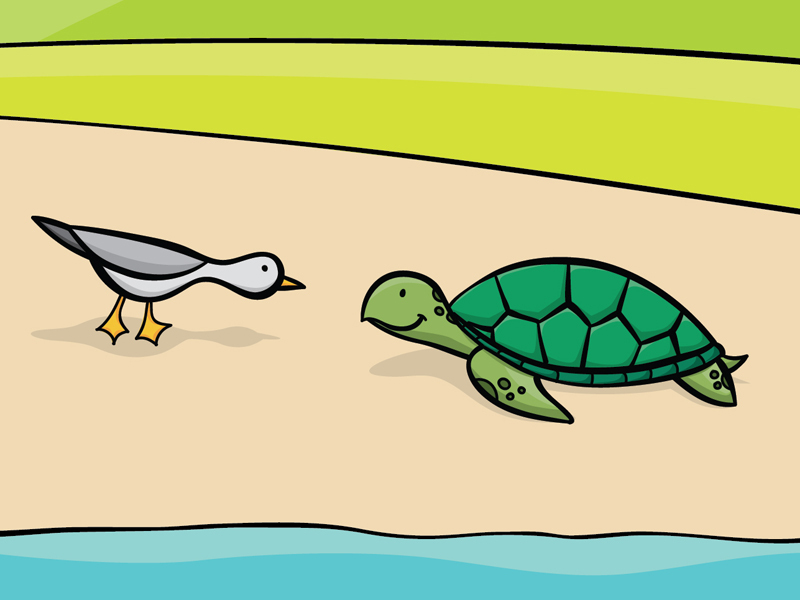 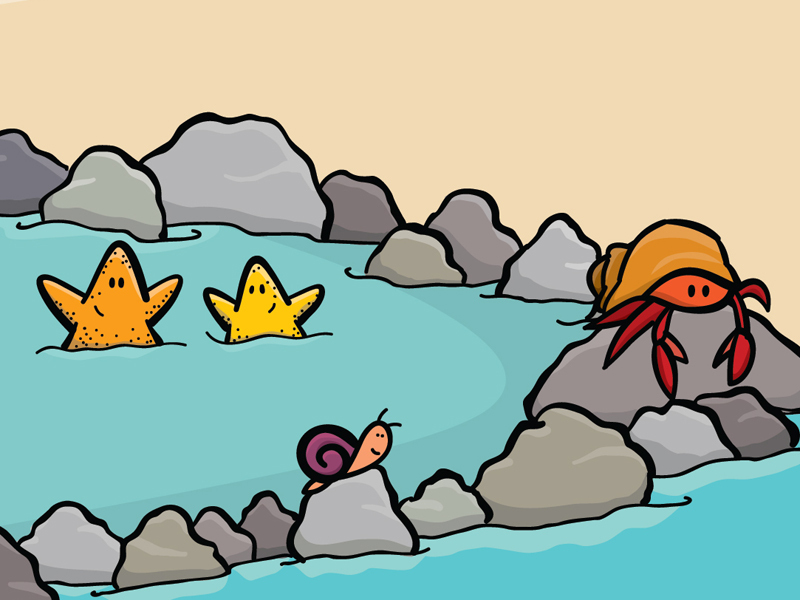 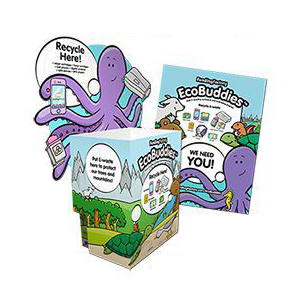 This world is called EcoBuddies, and consists of many different animals that live in different environments all over the world. 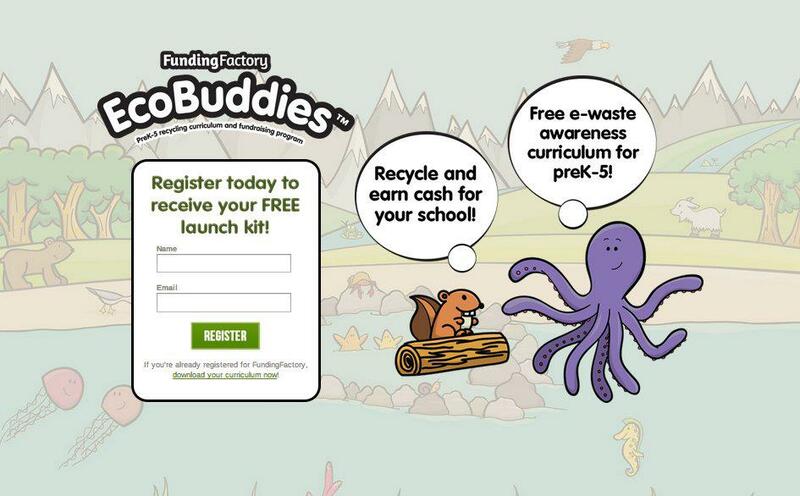 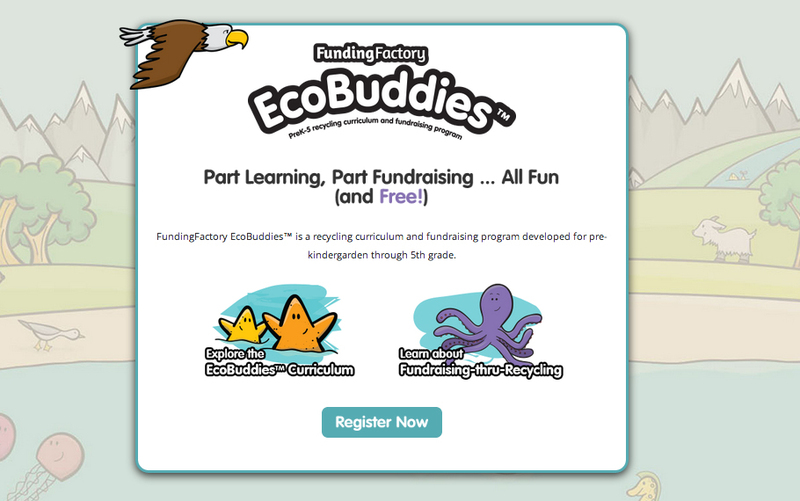 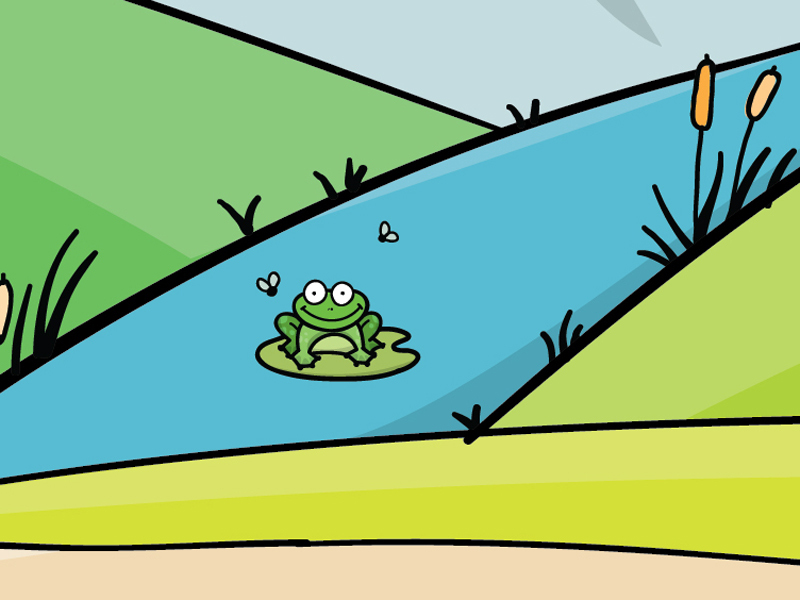 Funding Factory uses the EcoBuddies characters and their environment on trash bins, educational material, calendars, stickers, lesson plans, and more!